Tim Holtz Alcohol Blending Solution is specially formulated to dilute and lighten the Alcohol Inks' vibrant tones. The solution will also remove Alcohol Ink from slick surfaces, hands and tools. Features a precision tip. Acid free. 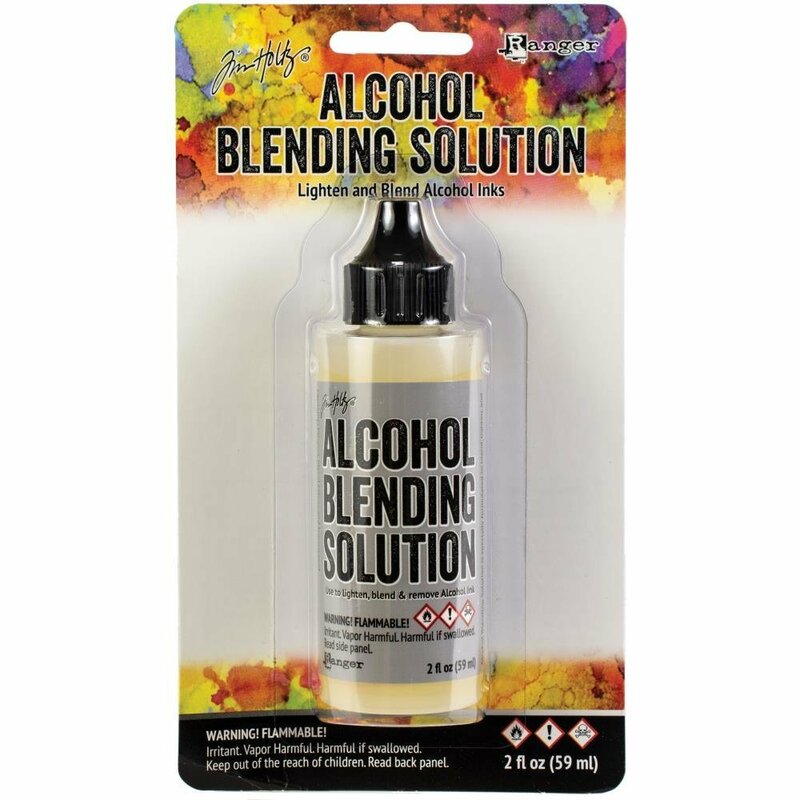 This package contains one 2 ounce bottle of Alcohol Ink Blending Solution.